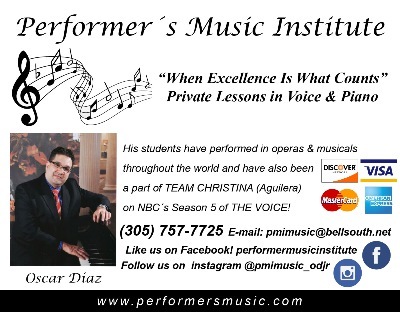 Performer's Music Institute-MIAMI - VOICE & Piano Instruction "When Excellence Is What Counts"
See Mr. Diaz, Jr.'s biography in the "About us" section. 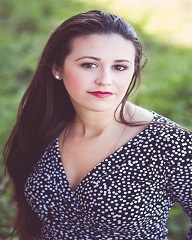 Here Soprano (Carolina) LINA GAUDENZI is singing "Ain't It A Pretty Night" from Susannah by Carlisle Floyd at a PERFORMER'S MUSIC INSTITUTE Voice Recital on June 2010. 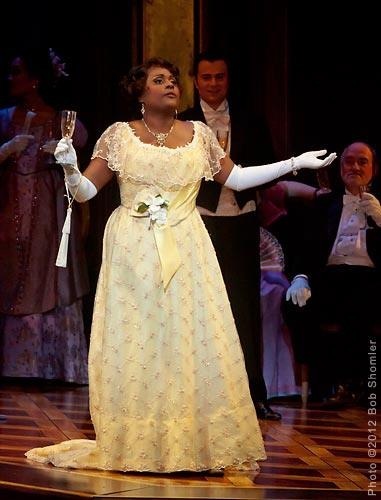 YouTube link: https://youtu.be/XNNArUqyVtw OPERA SAN JOSE clip featuring Lyric-Spinto Soprano JOUVANCA JEAN-BAPTISTE singing the leading role of Violetta in LA TRAVIATA (Verdi). 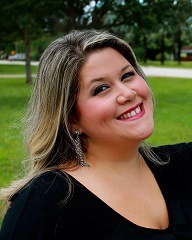 Ms. Jean-Baptiste is a voice student of Oscar Diaz, Jr. -Director of Performer's Music Institute. YouTube link: https://youtu.be/g7IQ1KvhbX4?t=1m25s The "Flower Duet" from the opera LAKME by Leo Delibes -A live performance from a December 13th 2014 Performer's Music Institute-MIAMI - VOICE & Piano Instruction Voice Recital. GENESIS MARICHAL (above) with her teacher Oscar Diaz, Jr with whom she has studied since the age of 13. Performer's Music Institute is a small select private music school that has been in Miami since 1988 and has built a reputation for achieving the highest musical standards possible in each of its students. 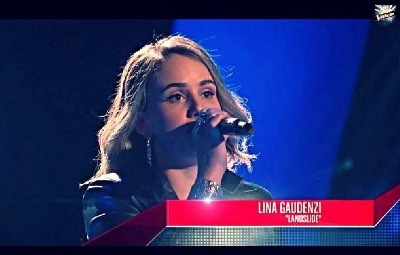 We specialize in the teaching of VOICE and PIANO. Our lessons are PRIVATE (one teacher to one student) and are taught in our STUDIO. We offer flexible hours BY APPOINTMENT! Also, we teach students of all ages and at all levels of proficiency (beginner-to-advanced). We teach ALL STYLES OF MUSIC! To instill confidence in performing abilities; we offer TWO STUDENT RECITALS PER YEAR. We are professionally affiliated with the New World School, NATS, NGPT, American College of Musicians, Florida Opera, and others. All of our teachers are DEGREED SPECIALISTS! e-mail us at: pmimusic@bellsouth.net or CALL (305) 757-7725! **************************** See the "Events" & "News" section for announcements of up-coming Performer's Music Institute recitals and for recent news events & performances that have involved our students. November 2011 - PMI student artist Melissa Ruiz with world renowned tenor Placido Domingo after her having performed in LUISA FERNANDA by Frederico Torroba with the Florida Grand Opera in which Mr.Domingo conducted.